Living in a big city has its ups and downs and living in Seattle is no different. According to the recent U.S Census data released in 2018, Seattle with a population of about 3.78 million and estimated 725,000 ranks the 15th largest metropolitan in United State and the largest in Washington. Parts of the peaks include encouraging career opportunities, lively culture and whole new things and experiences to try. But hunting for an apartment to live in the city can be both terrifying and frustrating without the right approach. With more than 50% of its population being renters and according to a survey by rent.com vast majority still choosing to rent instead of buying a house. According to the City of Seattle in 2015, an average two-bedroom apartment was $1868 per month, an average one-bedroom was $1,596 per month, and the average studio apartment was $1,280 per month and it has gone up a lot since then. Living in Seattle is not only expensive but the market is very competitive as well. 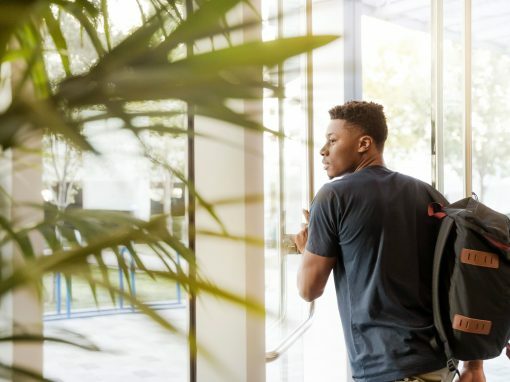 This article offers quick tips to guide you and make your apartment hunting process less tiring and getting an apartment a lot faster. Before you start your apartment hunting, it is important that you draw out your budget to know the apartments you can afford. As mentioned earlier, it is quite expensive to rent an apartment in Seattle and the city often make the top 10 most expensive cities to rent in the US. According to the Bureau Of Labor Statistics, households in Seattle spend about 33.4 percent of their income on rent. You have to be prepared for that, you need to check the amount you can afford to spend on rent monthly that will not affect you and look for apartments in that range. While it might be fun at first to drive around looking for apartments up for rent, it gets very frustrating and tiring quickly. 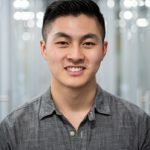 The best way to search for an apartment in a big city like Seattle is to use online apartment listing to get the list of apartment available in different areas. Subscribe to a well-trusted agency to help with your search, they save you the stress of doing it yourself. Plus from checking online listings, you have an idea of the range of prices for your desired apartment type. 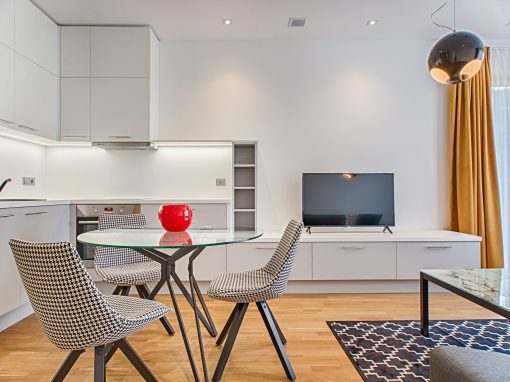 Try as much as you can not to search for apartments during very busy periods such as summer periods as the market becomes more competitive and expensive in those periods. If you can, wait till less busy periods such as during winter. You will get better offers and spend less. 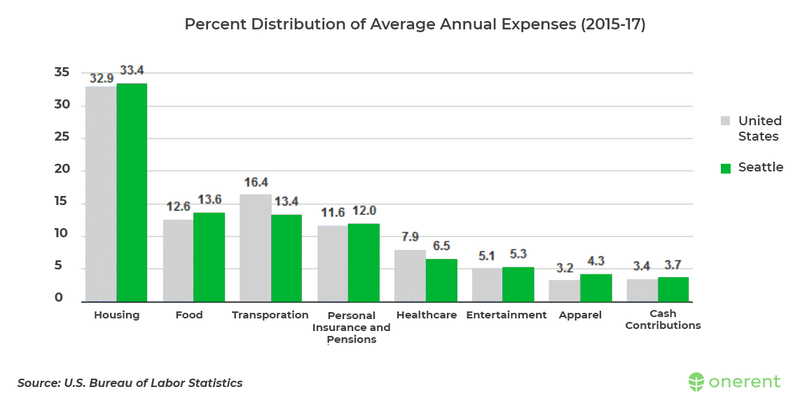 Living in the city is quite expensive, and for junior workers or fresh graduate, it may be unaffordable. For some people, paying rent means forfeiting all luxury. In that situation, it is always better to get a roommate to help share the cost. Sharing the cost of renting also means, you just might be able to afford to live in that apartment you want in your desired area without feeling the burden so much. View our listing of quality rentals online then schedule a visit at a day and time convenient to you. Browse rental listings today. You should also be willing to compromise when it comes to the neighborhoods. When it is difficult to get everything you need, then be ready to forfeit the least important criteria to get a nice apartment. The market is very competitive and renting out may not be on a first come first serve basis. Landlords and agents want to rent out to the most serious and qualified renter. Be punctual to all meeting with your landlord and dress responsible as first impression last longer. The impression you make is important as you need to convince your landlord you are the best person to rent out to. Be organized, bring all documents and credentials along to meetings. If you will have a roommate be sure, you are both at the meeting. There are a lot of laws protecting renters in Seattle, get to know them and use them to your advantage. Rent control laws in the Greater Seattle Area are tricky. Depending on the city, the rent control laws can be in your favor or not. Most recently, Seattle deemed the “first-come, first serve” rental law as unconstitutional. 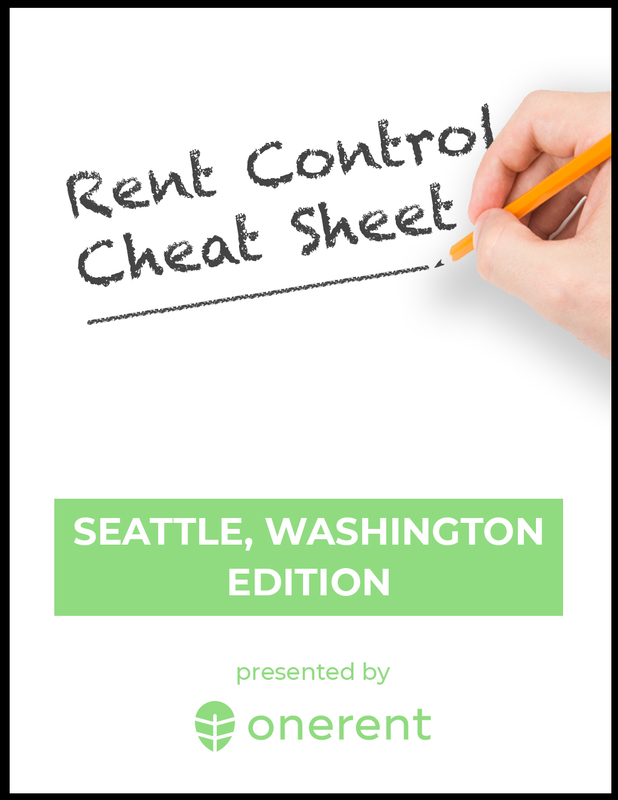 We’ve written a Rent Control Cheat Sheet for the Seattle area which you can download here. Renting an apartment in Seattle is not so hard after all. Just be prepared and be ready to bend sometimes and you are good to go. Not interested in going through all the stress of manually searching for apartments, then visit Onerent.co and experience the easier way. 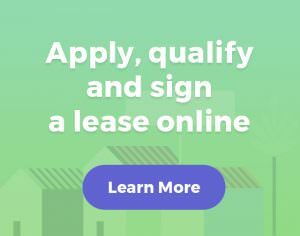 Onerent Property Management offers on demand showings, free rental applications all online, and hundreds of verified listings in your area.